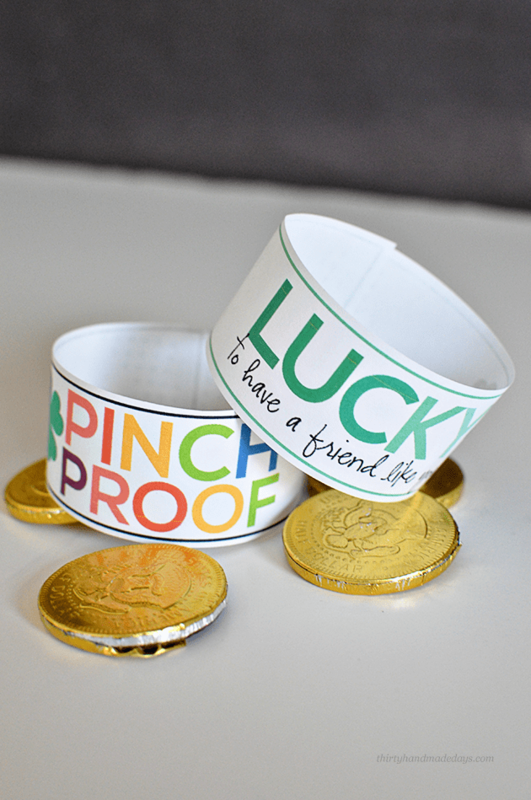 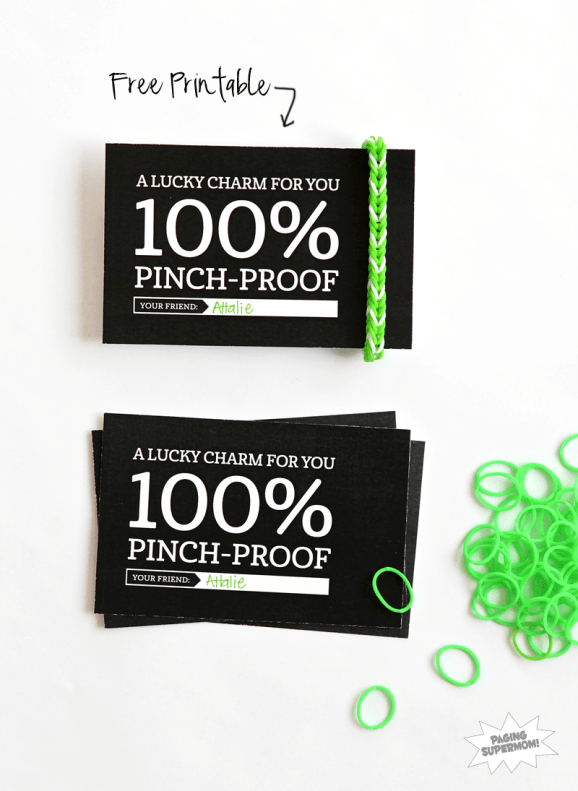 Get kids in the spirit of feeling lucky and chasing rainbows with these fun St. Patrick’s Day free printables. 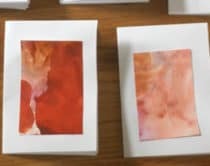 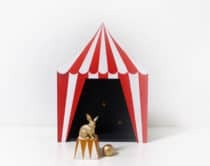 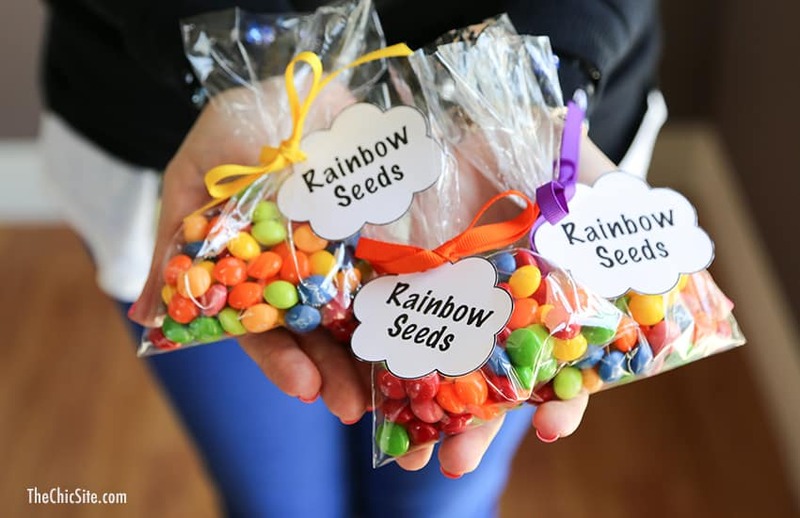 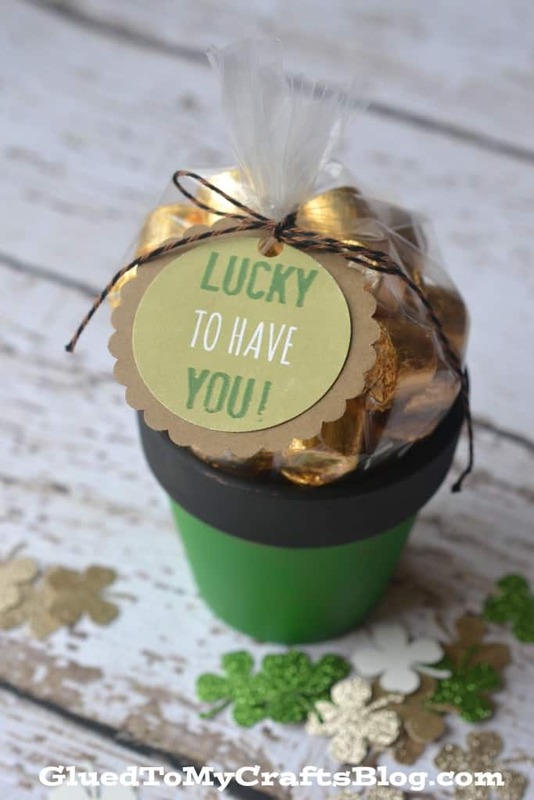 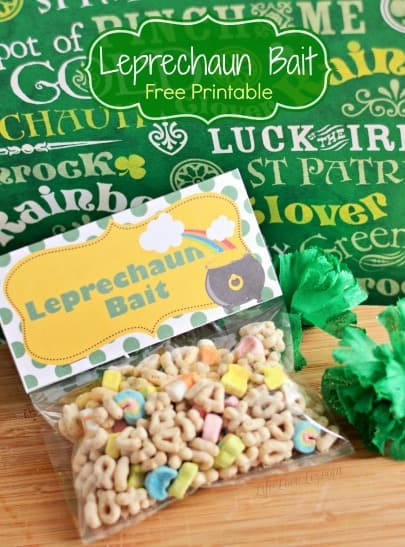 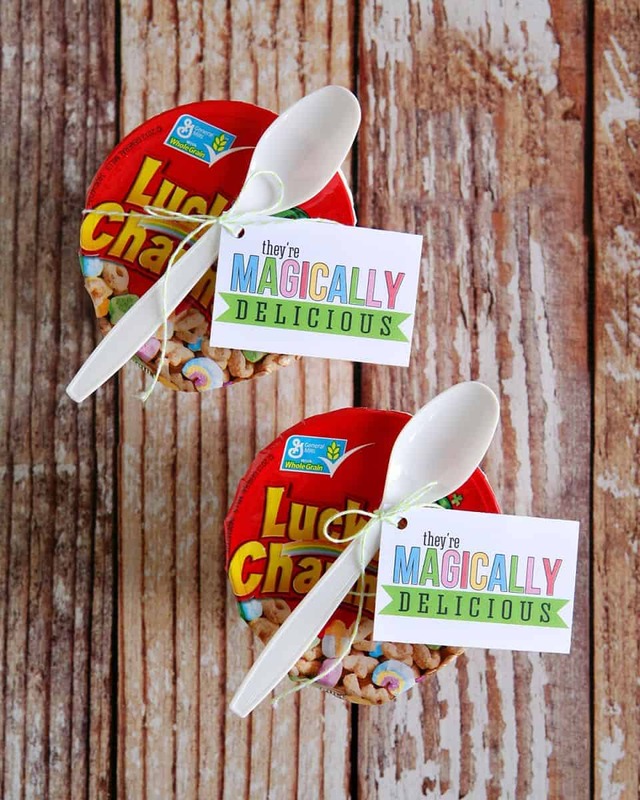 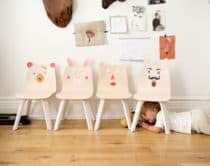 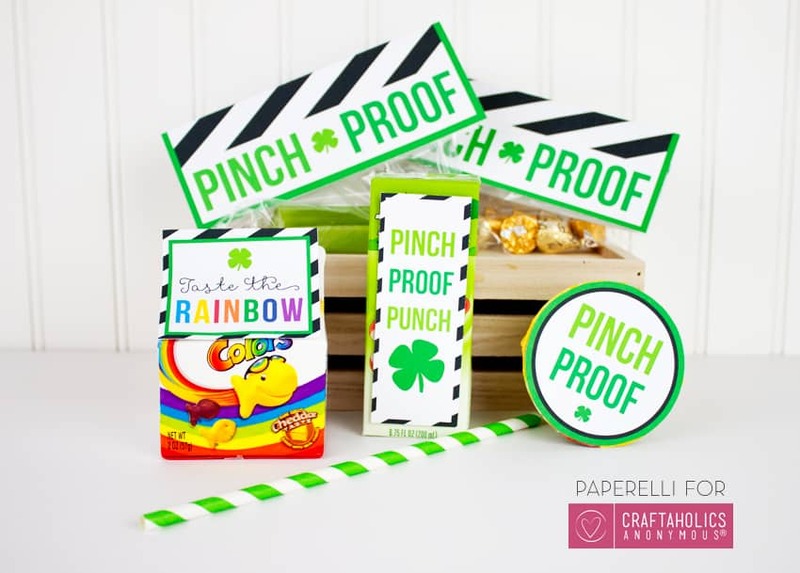 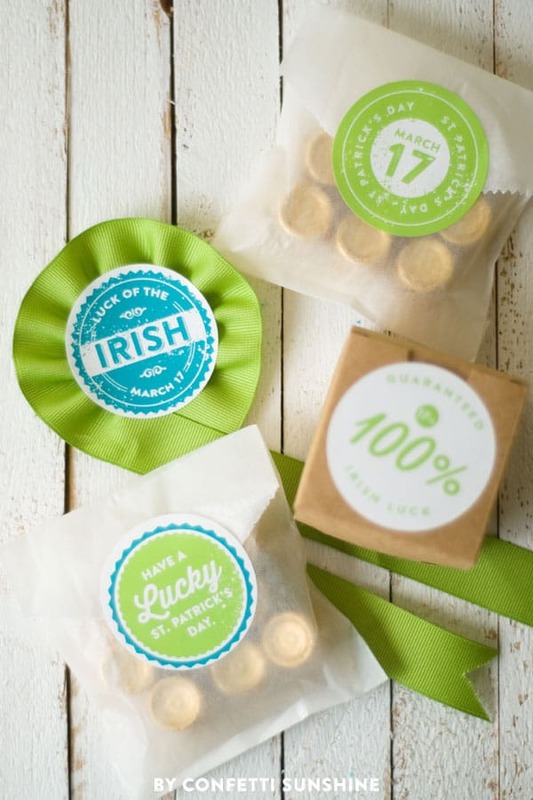 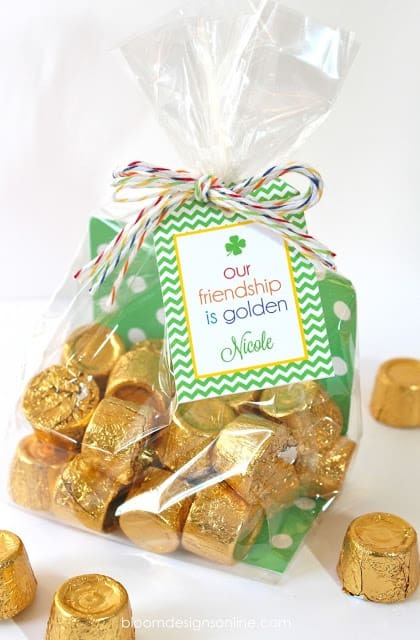 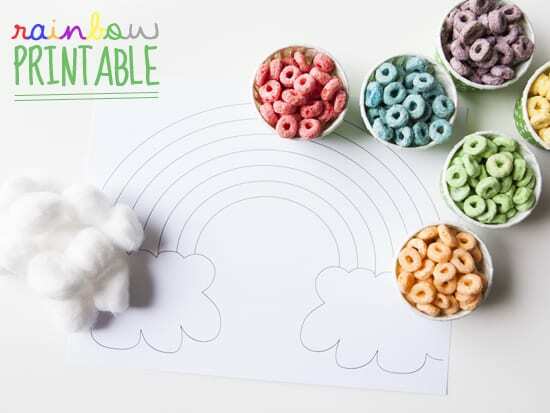 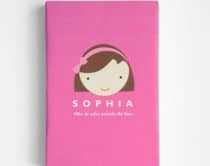 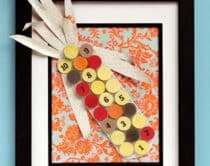 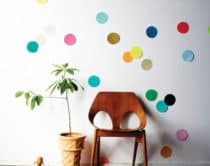 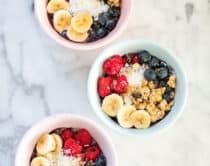 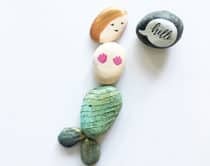 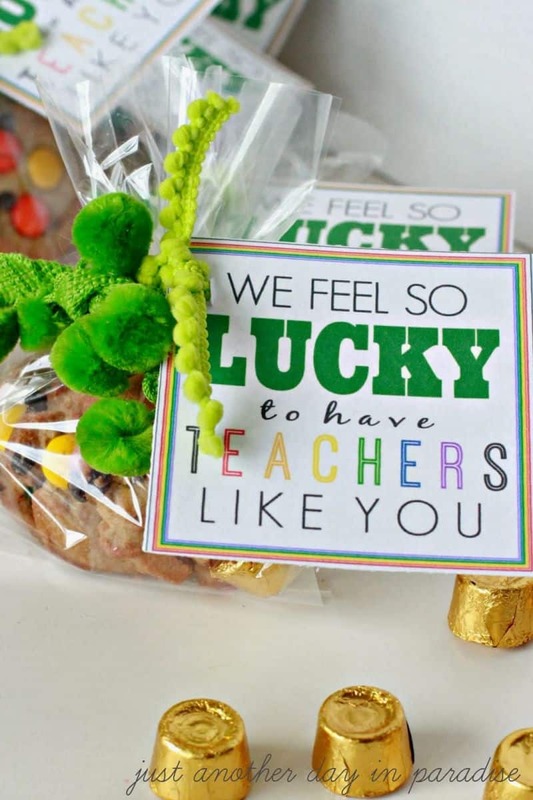 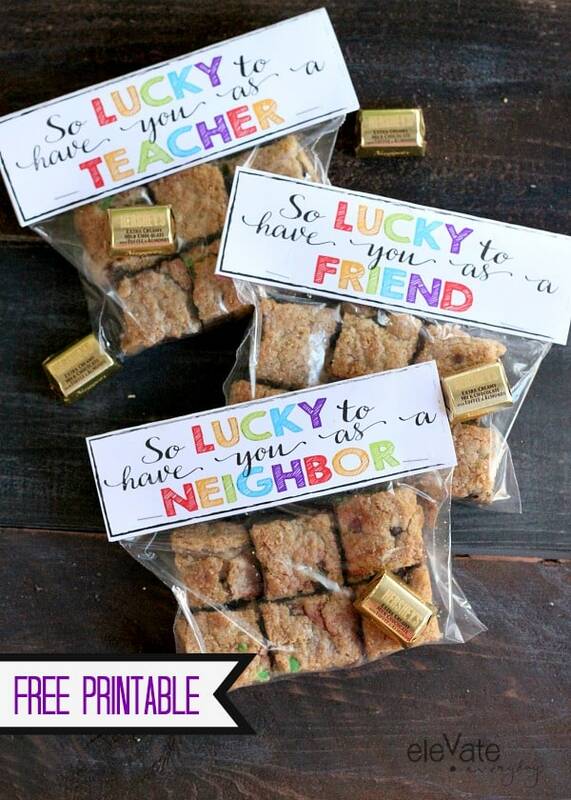 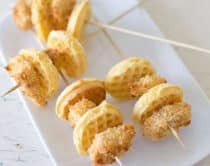 So many cute options are included here like cheerful rainbow prints, favors for teachers, friends and neighbors, and special treats to make your kid feel like they stumbled upon that pot of gold. 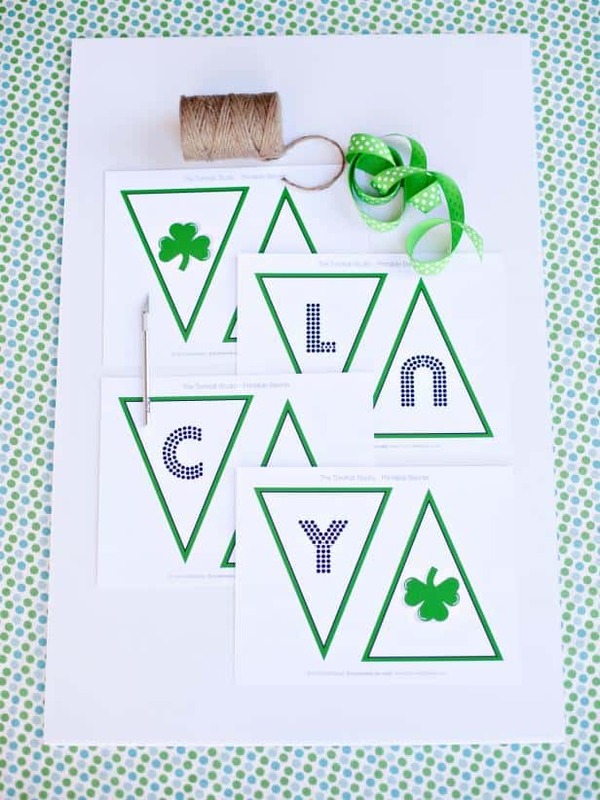 Make sure to visit each link to download the free printable template. 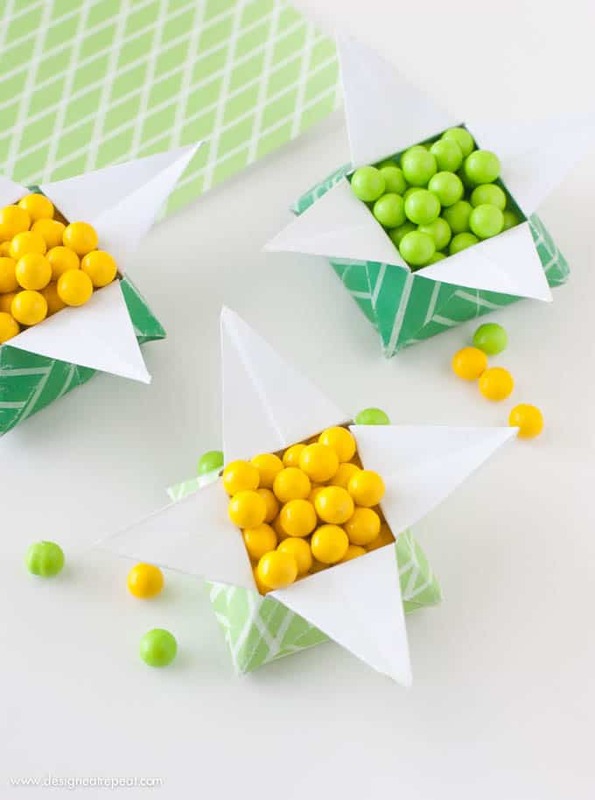 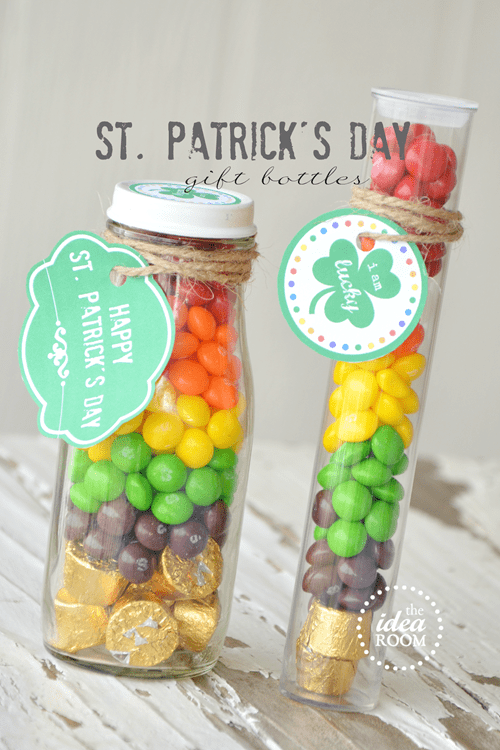 Check out more fun St. Patrick’s Day crafts and ideas here!